Beautiful and Renovated 1 Bed & 1 Bath apartment. 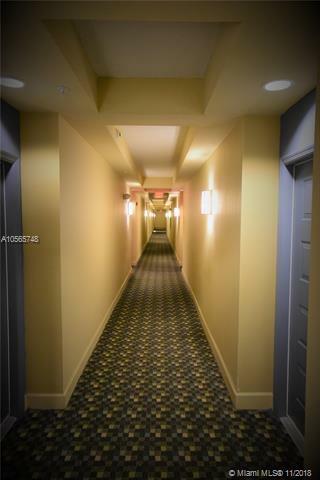 Freshly painted with new porcelain floor throughout the unit!!!! 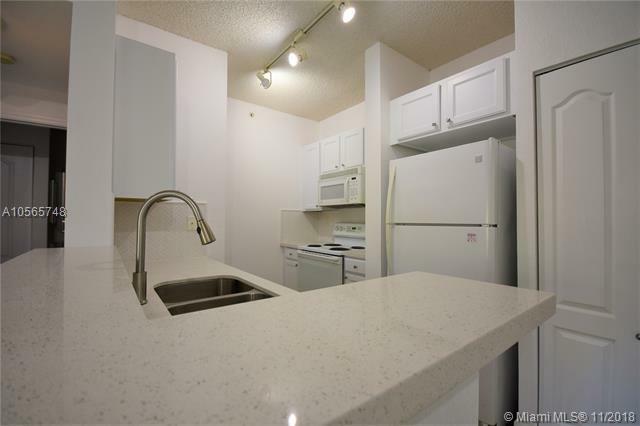 Kitchen with new backsplash and quartz countertop, Spacious interiors, nice balcony, washer & Dryer inside. 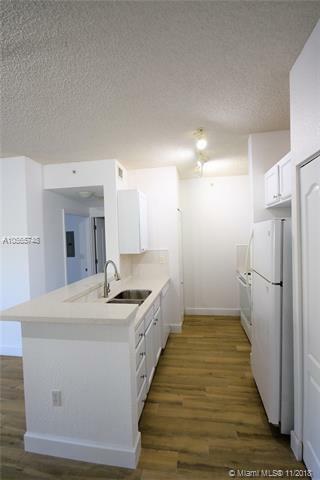 Great location minutes from University of Miami, Larkin Hospital, Sunset Place and MetroRail. Valencia offers access control entry, 24/7 Security, 24 hs hour Fitness Center, Meditation Garden, Pool with sun deck, Billiard room, Wifi Cafe and much more.